In the water for the 2018 season and ready to go! The Hinckley name is obviously synonymous with quality. The Hinckley 41 is another example of that quality both in construction and workmanship as well as performance. 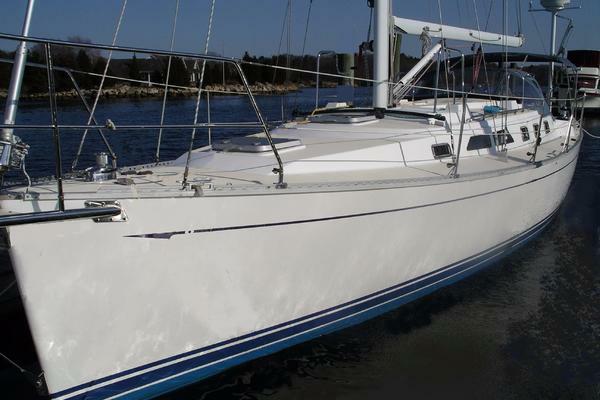 The Hinckley 41 was originally available in a standard full keel configuration as well as a "Competition" version with a spade rudder. This particular boat is a hybrid of both with the spade rudder which adds to her performance. 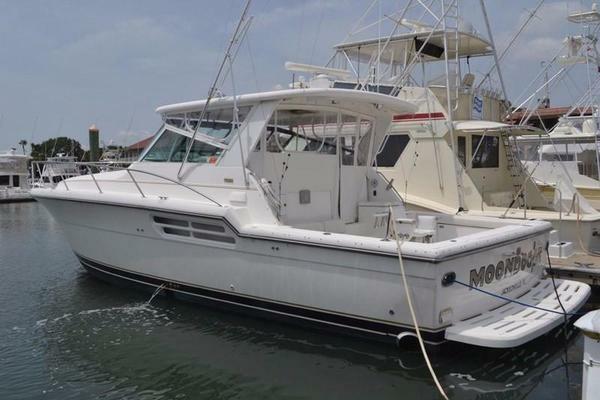 If you've been looking for a Hinckley Bermuda 40, come see the Hinckley 41 for a better performing yacht. She is complete with a new (2006) Westerbeke inboard diesel engine now with just over 1200 hours, new (2004) mast and recently (2011-2012) updated electronics. The boat has been loving and professionally cared for and wants for nothing. Come see this classic beauty. She is in the water and cruising southern New England as speak.